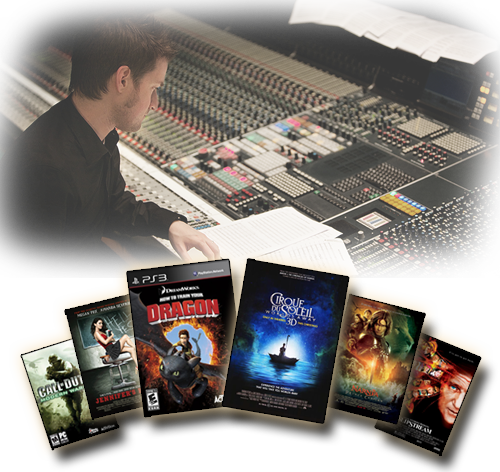 Stephen Barton - Composer - Afterlight Inc.
Andrew Adamson / James Cameron, prod. David Maggio, Holly Wiersma, prods. David Bowers, Sam Fell dirs. Cartoon Network / Titmouse Inc. 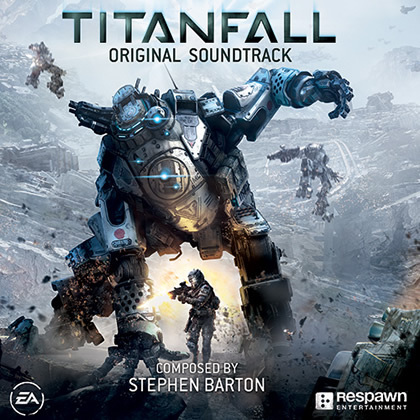 Since moving to Los Angeles in 2002, Stephen Barton has written music for more than three dozen major motion picture, videogame and television projects. These have included scoring the video game Call of Duty: Modern Warfare, which has sold over 14 million copies to date, and contributing music to Shrek 2 (including co-writing a song on the platinum selling soundtrack) and the first two Chronicles of Narnia movies. In 2009-2010 he wrote the music for 20th Century Fox' Jennifer's Body alongside Theodore Shapiro, as well as scoring the BAFTA nominated British thriller Exam, the Dreamworks video game How To Train Your Dragon, Sony's The Six Wives of Henry Lefay, the Toiion animated feature Dino Time, and the cult hit series GI Joe: Resolute for Cartoon Network/Adult Swim. Other movies for which he has contributed music include Sir Ridley Scott's Kingdom of Heaven, Tony Scott's Deja Vu and Man On Fire, and Ben Affleck's Gone Baby Gone. He often collaborates closely with Sir Anthony Hopkins, since producing the soundtrack to his movie Slipstream in 2006. They have worked together with the Dallas Symphony Orchestra, as well as touring in Italy with Jean-Yves Thibaudet and the Maggiore Musica di Firenze orchestra. 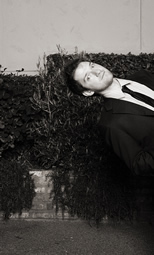 Stephen Barton's company Afterlight is based in Hollywood, California. Stephen Barton // Afterlight Inc.